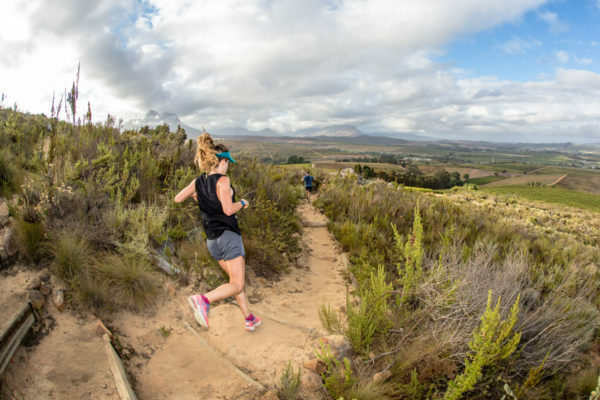 Thanks in no small part to incredible work done by the Stellenbosch Trail Fund, trail running and riding has truly taken off in the Stellenbosch region. 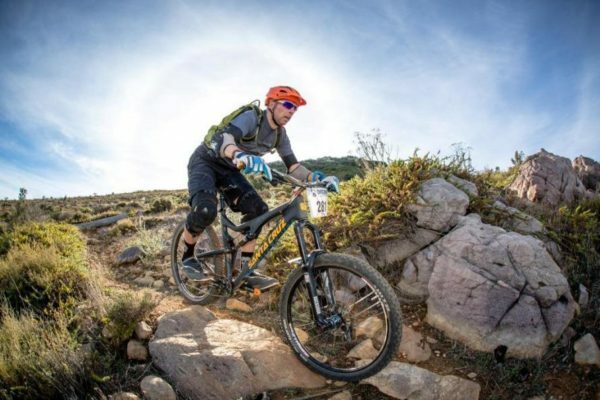 The perfect way to combine exercise and an appreciation for the great outdoors, we take you through our list of top outdoor events coming at you from trail experts Dirtopia over the next few months. You will pass the waterpoint multiple times stocked with water, Powerade, Coke, jellies, fruit, Redbull. Return your number board afterwards and receive a free beer (or Powerade / Redbull). Something to eat afterwards will be available and that very important morning coffee will be ready on arrival. L’Avenir Wine Estate is hand-selected as one of the finest boutique wine-producing estates in the world to hold its own alongside the international best. One of the locals’ favourite venues, this time Dirtopia gears up with title sponsor Sportsmans Warehouse to enjoy the last of the Autumn days. You could be a lucky winner of Sportsmans Warehouse vouchers and the elegant L’Avenir wine. You will pass the waterpoint multiple times stocked with water, Powerade, Coke, jellies, fruit, Redbull. Again, return your number board afterwards and get a free beer (or Powerade / Redbull). Piza e vino will be ready with your morning coffee and the venue is now serving breakfast too! Don’t forget that delicious pizza for afterwards. The setting for this venue is spectacular. The leaves start changing colour, the sun rises later, and it cools down at night. Autumn is a wonderful time of year to enjoy the colourful scenery in the Winelands. Join Dirtopia for one last time at Simonsvlei Wine Estate with two route options available. 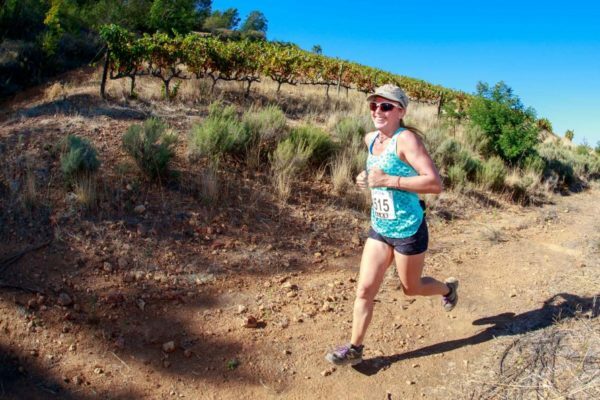 The trail run will take place on a Sunday in conjunction with their weekly Vlei Market. Title sponsor FALKE socks to be won and amazing Simonsvlei Wine vouchers. 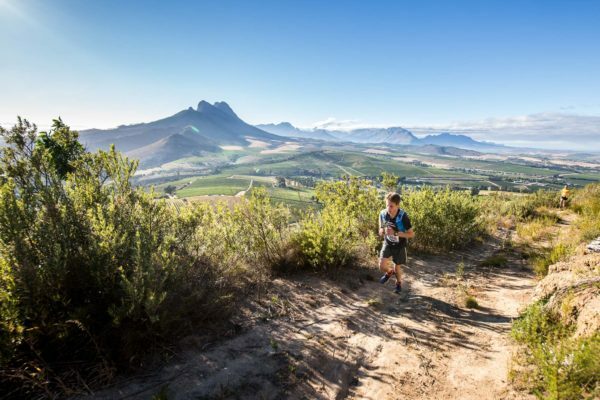 Muratie is the base for some of the most beautiful trail systems in the Western Cape as part of the Simonsberg Conservancy. This is the second event with Cape Storm as a title sponsor – so the gear will be for sale and up for grabs at the lucky draw. 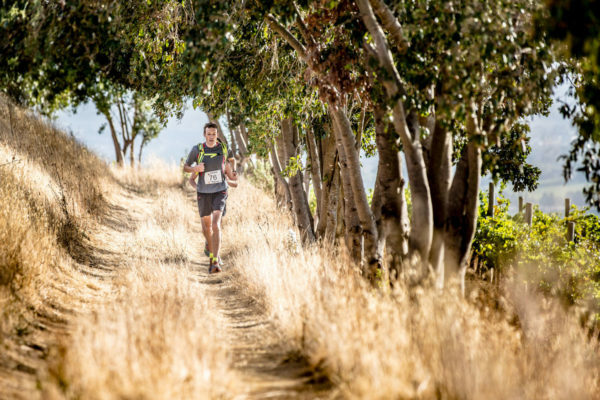 With a rich history, this charming wine farm is nestled on the foot of the Simonsberg that gives us access to special hand-built singletrack trails. Climbing just above the cellar, with various trails bringing you back to the finish. Warwick is one of the very beast venues to host a trail run. Not only are the trails & views magnificent, but the hospitality at such a beautiful site is a pleasure. Brave the winter chill, enjoy a coffee & snack before the start and you can even taste wine on the route!